Mexico is the only coffee producer in North America. 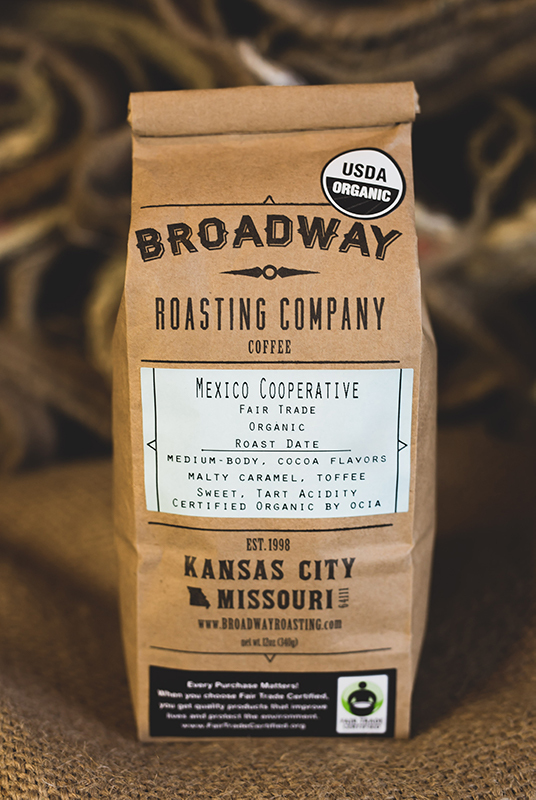 The best coffees hail from cooperatives in Oaxaca and Chiapas. Our current offering is certified Organic, as well as Fair Trade. This is a balanced cup. Sweet, chocolaty, and smooth. Organic Mexican’s are the perfect gateway to more exotic Central Americans.